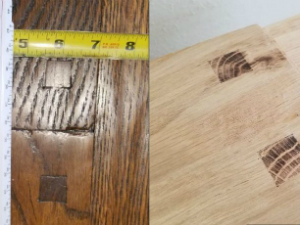 Every custom solid hardwood flooring that we create is as unique as a fingerprint. 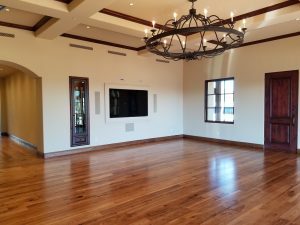 There are so many variables, from the wood species, wood grades, the color of stain and the sheen of the clear coat, that every floor has it’s very own unique character. Additionally, we can color or stain the floor almost any color to assure a perfect flow with the design you are trying to match or achieve. Also, solid hardwood flooring can be refinished several times, which will give you the option to change the floor’s character and color at a later time. 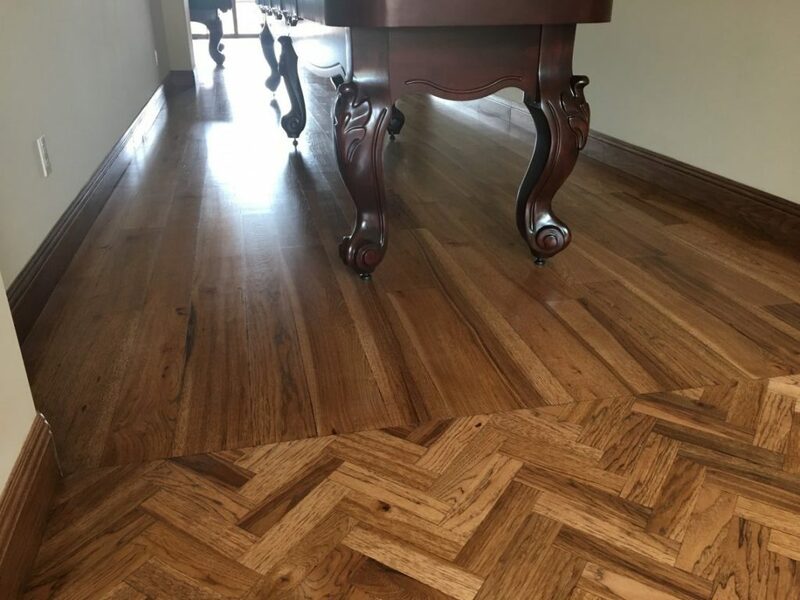 A solid hardwood floor is made for the ages and will usually outlast your home, providing decades of reliable service while enhancing the overall beauty of your space. Highly customizable. Choose almost any color, texture and sheen level. Durability. A solid hardwood floor can be refinished and recolored multiple times. Stability. A solid wood floor is less prone to cracking and checking in our dry climate. Time. It takes slightly longer to craft a solid hardwood floor on site due to the extra steps involved. Price. Solid hardwood floors are usually a bit more expensive initially but make up the difference in the long run. 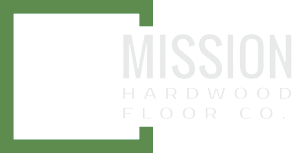 We will meet you either in our Scottsdale showroom or in the comfort of your home to discuss your vision and your flooring needs. We will discuss wood species, hardness, character and color of your new floor. We will discuss the direction to lay your floor, patterns, inlays or boarders if you so desire. Since most Mission floors are 100% custom crafted, only your dreams are the limit! 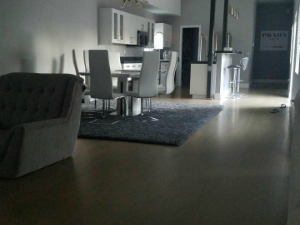 After deciding on the look of your floor, we will determine how to protect it and make it last for the ages. You will have the option to choose from different sealers, all of which come in different sheen levels. Choose from a heavy duty, commercial grade sealer, water based sealer or oil based sealer, all depending on your needs and your personal taste. Once all decisions are made, our experienced craftsmen will produce the floor to your exacting specifications. All our craftsmen are experts in their field and take great pride in every floor they craft.